There were 3 things that young Rob McConnell wanted to do in his life. Well, the young Rob McConnell, who was raised in the multicultural area of Montreal known as Park Extension accomplished all three goals and now is taking on new and exciting adventures in life and learning each and every day. Music has always been a part of Rob McConnell’s life. Born in Montreal in 1952, after teaching himself to play guitar, woodwind instruments, percussion and vibraphone (and he does a great job playing the piano with two fingers!) Starting at age 16, Rob could be found playing in garage bands on the South Shore of Montreal. While playing the part of John Lennon in one of the first Beatle Clone bands “The SelBeat” Rob would be found playing bars and wedding receptions to playing at a motorcycle club's party in Sorel. In his late teens, Rob could be seen sitting and chatting with Leonard Cohen, having lunch with Cliff Edwards from the great Canadian group, "The Bells", teaching First-Aid Senior and Preliminary for the St. John Ambulance Association where, he was the youngest certified senior first-aid instructor. Rob even worked the home/security protective detail for then Commissioner Brian Mulroney. In the late 60s’ Rob played Montreal’s British Pubs, the French Bistro’s in historic Old Montreal, church and high school dances, to playing the Coffee Houses of Montreal’s McGill University’s Aylmer Street area where he met and played with a little known but up and coming Canadian artist, Gordon Lightfoot at The Yellow Door. 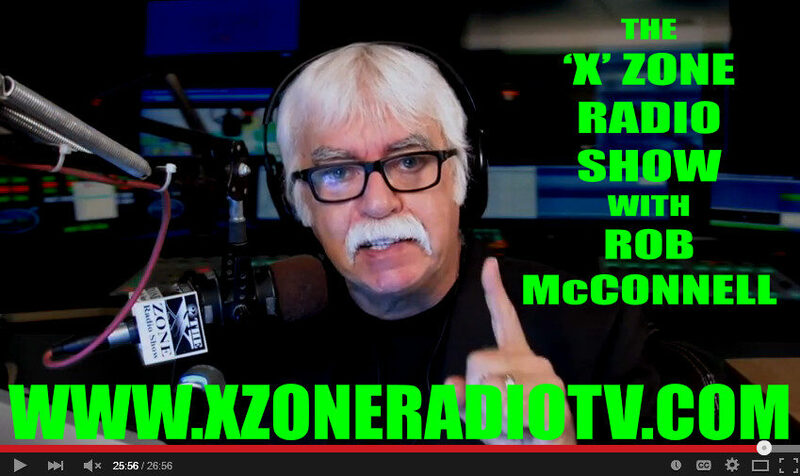 Yes, Canadian broadcaster and media personality, Rob McConnell has quite a career to his credit... musician, police officer, director, producer, publisher, author, board game creator, researcher, syndicated columnist and still, after 20 years, hosting the very popular internationally syndicated radio show which he created, The ‘X’ Zone Radio & TV Show. Now, as President and CEO of one of Canada’s fastest growing multimedia companies, RAM Media Company (which encompasses Radio/TV Broadcasting, Programming and Production - Publishing, Internet and Satellite Programming Delivery), he released his first Music Album, "Music of The ‘X’ Zone" (© 2013 RAM Media Company) which was inspired by just some of those who have been a major part in his life and the lives of his international ‘X’ Zone audience. 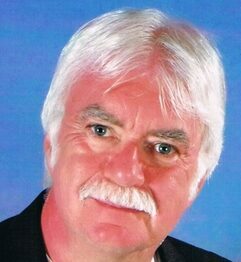 As a publisher, he has published a number of books including, “Out of the Woodwork” by long-time friend and fellow broadcaster William Peckham and “Rented Silence” by Lucia Mann. Rob McConnell lives in Southern Ontario home.